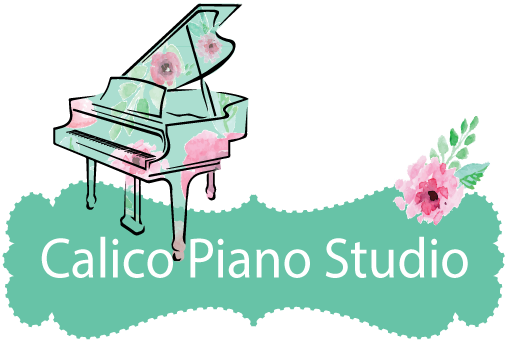 Welcome to Calico Piano Studio! Hi, I’m Anna! 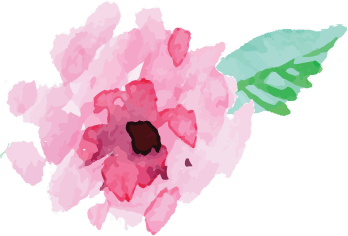 I offer beginner piano lessons in South Mississippi. I love to work with new students to help them develope a love for making music. My students start by setting fun and challenging goals, then we work together to reach them. I’d like to think that each piano lesson I teach is a lot like a yard or two of Calico. I try my best to fill each lesson with creativity, enthusiasm, and fun. In almost every lesson we will play a duet, play a piano theory game (I get mine here) or come up with a goofy way to make you not forget that F-sharp ever again. 80% of the time, we do all the above in our weekly lesson. At only $6 for a 30-minute long, one-on-one lesson, I think you can agree that these lessons offer a great value. Cotton is one of the most versatile fabrics out there. I would like my students to be versatile piano players, who know and appreciate a wide variety of music and are able to use their skills in a wide variety of settings. Students who play to encourage an older relative, accompany a vocalist or a worship service, entertain a child, or even create new music of their own, will all be achieving this goal. And, they will be using their skills for a wonderful purpose. So if you are looking for a studio that can turn someone into an award winning concert pianist (a silk pianist, if you will) then Calico Piano Studio probably not for you. But, if you want to able to make anyone’s day with color, creativity and a pretty tune, come join us at Calico Piano Studio. Want to become a calico pianist? Contact me to register for lessons or visit the FAQ page for more information.